Now accepting applications for Prep and Year 7 2020-2021. Applications for Year 7, 2021 will close on Friday August 23, 2019. For enrolment in all other Year levels please contact the College Registrar. Enhanced Learning Program offered at Year 7. 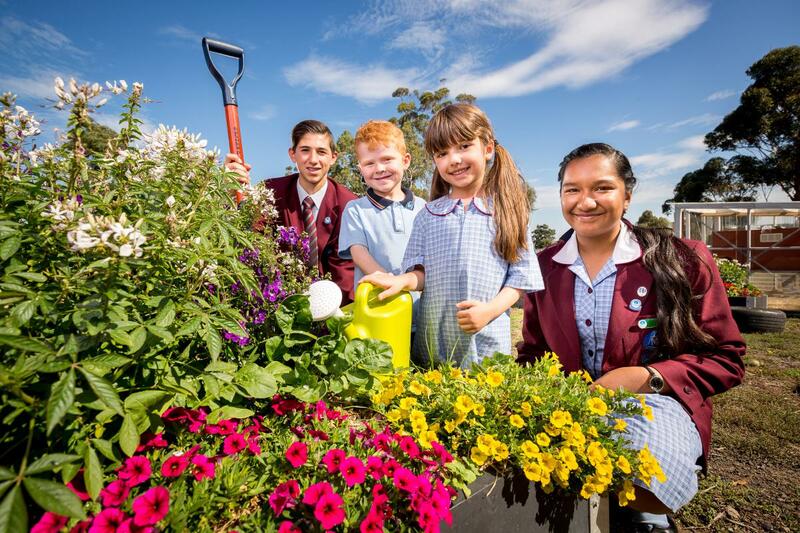 Discover new ambitions, and aspire to achieve excellence at Marymede Catholic College! Our College holds two major enrolment intakes for Prep and Year 7. The College does accept students in Years 1-6 and Years 8-12 should places be available and subject to an enrolment interview. There is no entrance examination but all College families are expected to support the Catholic ethos and College policies in regards to rules, discipline, grooming and uniform. 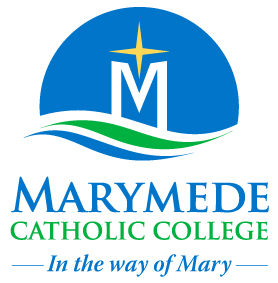 For further information regarding enrolment at Marymede Catholic College families may wish to contact our College Registrar, Matthew Luczek on 9407-9000.